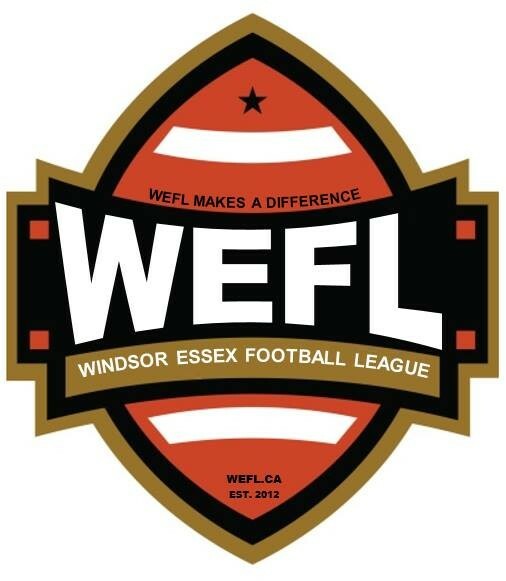 Updated Monday July 20, 2015 by Windsor Essex Football League. WEFL is committed to help coaches develop their skills and knowledge of the game of football through coaching, leadership, strength & conditioning, and game related strategies to best apply in a safe and enjoyable team spirited environment. 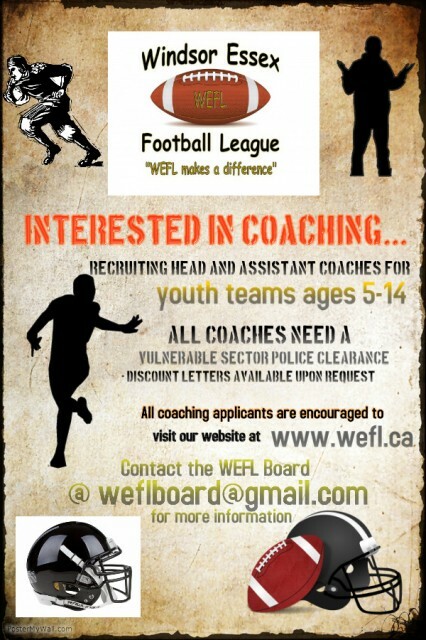 Please visit online at www.wefl.ca if you are interested in being a coach or assistant coach for our youth league.